The Kennedy-Lugar Youth Exchange and Study (YES) program was established by the U.S. Congress in October 2002 in response to the events of September 11, 2001. Funded through the U.S. Department of State and sponsored by the Bureau of Educational & Cultural Affairs (ECA), this innovative public diplomacy initiative offers scholarships for a year of study in the United States. In 2018, the YES program celebrated its 15th anniversary of building bridges of international understanding, especially between Americans and people in countries of strategic importance. In 2009, the YES Abroad program was established in order to provide a similar opportunity for U.S. students (15-18 years) to spend an academic year in selected YES countries. For more information, please visit the official YES website. 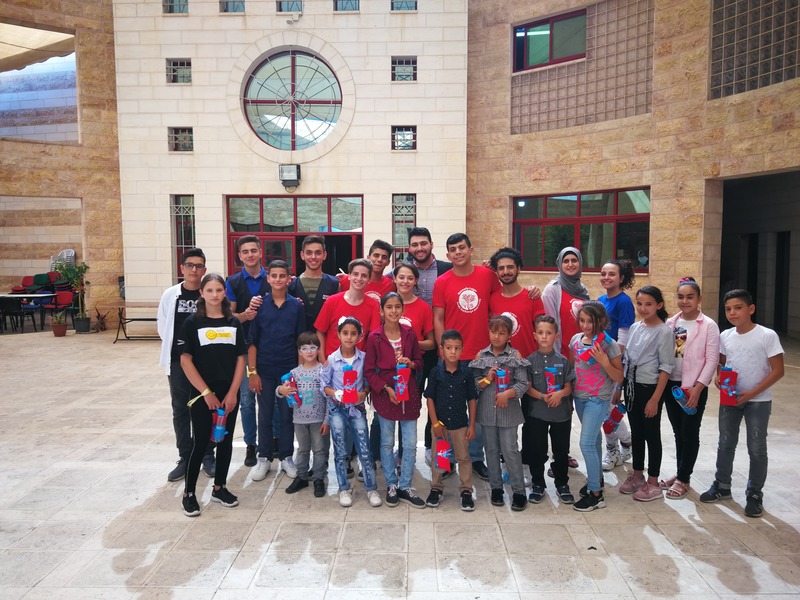 AMIDEAST manages the application and screening process for the Kennedy-Lugar YES program for the following countries: Bahrain, Jordan, Kuwait, Lebanon, Libya, Morocco, Saudi Arabia, Tunisia, and the West Bank/Gaza. 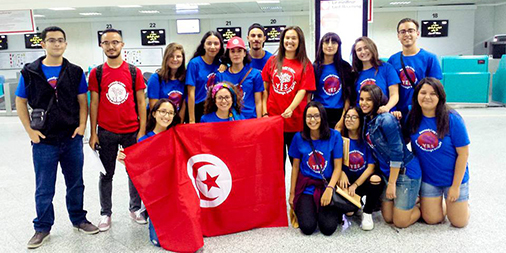 AMIDEAST is one of five organizations that administer a component of the Kennedy-Lugar Youth Exchange and Study (YES) Program. The consortiumis headed by American Councils (www.americancouncils.org) and also includes AFS Intercultural Programs (www.afs.org), iEARN (www.iearn.org), and Iowa Resource for International Service (www.iris-center.org).